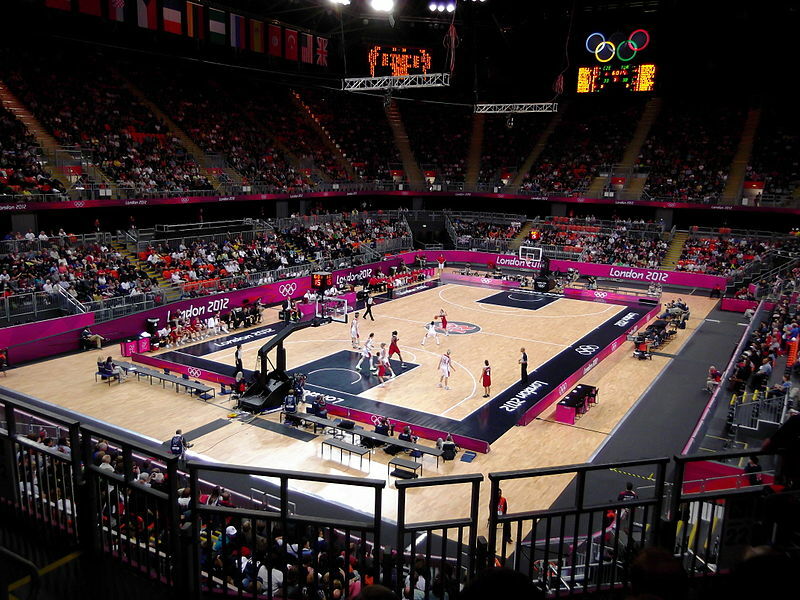 January 20 - The Basketball Arena used during London 2012 has been officially put up for sale. The £58 million ($92 million/€69 million) Arena was built by Barr Construction and rented to the Olympic Delivery Authority for use during the Olympics and Paralympics, when it staged wheelchair basketball and wheelchair rugby, and is currently being dismantled. The Arena, which at 115 metres long and 35 metres high was the largest single temporary structure ever used at an Olympic Games, is available to buy as a complete package, including all 12,000 seats, stands featuring gangways, staircases and a large network of internal access corridors, a high-spec media platform and disabled access platforms. Buyers can also buy the distinctive rippled outer shell, made up of a steel structure covered with moulded PVC, or can choose to purchase the interior and exterior separately. The sale is being handled by Redditch-based GL events Slick Seating, who provided all of the Arena's seating structure, as well as grandstands used at other Olympic venues, including the Riverbank Arena, the BMX track, Greenwich Park and Lord's, which hosted the archery. In total it supplied about 125,000 temporary seats to the Games. 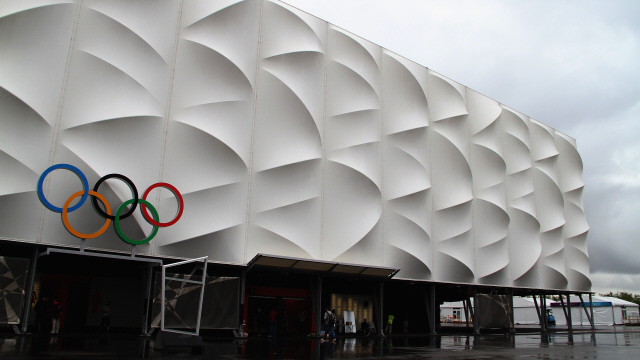 The Basketball Arena is one of several internal and temporary structures used during London 2012 currently being sold. Initial hopes that organisers of Rio 2016 would purchase the Basketball Arena and ship it to Brazil proved unfounded and potential buyers in China, Russia and Middle East are being targeted. 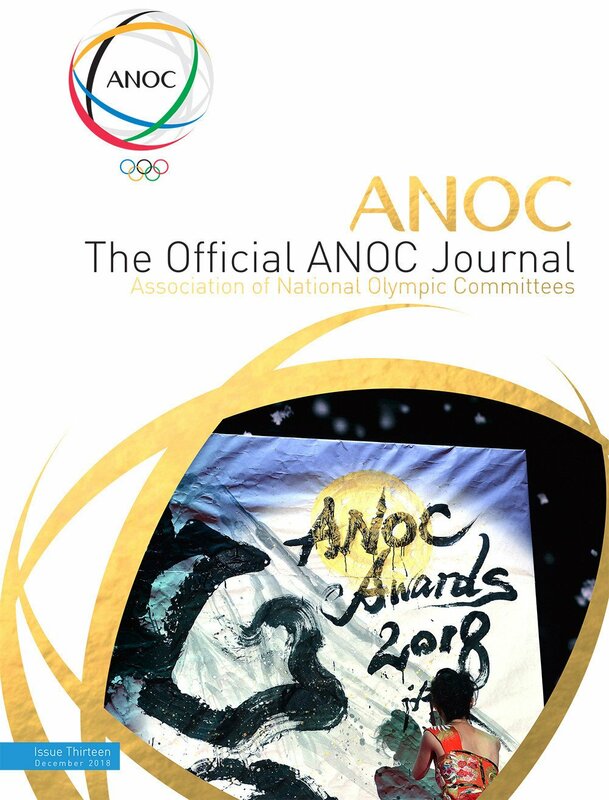 "Not only did they perform a multitude of tasks necessary for the smooth running of the Games, they helped the Organising Committee avoid a legacy of unwanted buildings and enabled events to be staged at iconic locations, which gave the London 2012 Games a wow factor like no other before it. 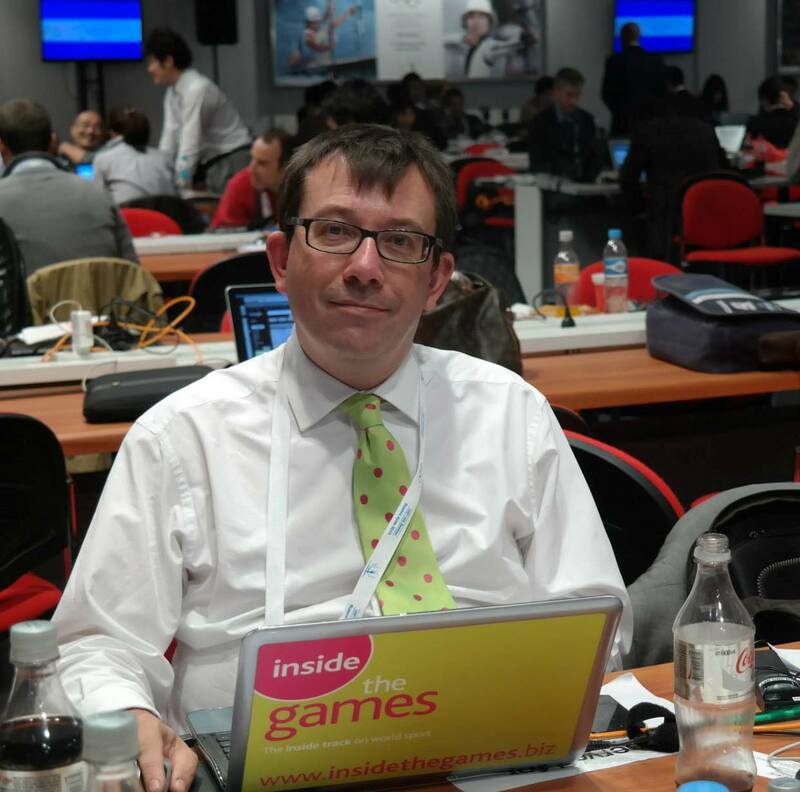 "The jewel in the crown of everything that GL events supplied to London 2012 is undoubtedly the Basketball Arena which, despite the temporary nature of its design, could easily be reconstructed and would give excellent service for many, many years."